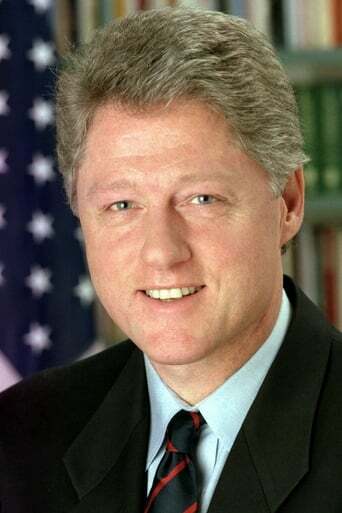 From Wikipedia, the free encyclopedia William Jefferson "Bill" Clinton (born William Jefferson Blythe III; August 19, 1946) is an American politician who served as the 42nd President of the United States from 1993 to 2001. Before that, he was Governor of the state of Arkansas. Inaugurated at age 46, he was the third-youngest president. He took office at the end of the Cold War, and was the first president of the baby boomer generation. His wife, Hillary Rodham Clinton, has served as the United States Secretary of State since January 21, 2009, and was Senator from New York from 2001 to 2009. Both Clintons received Juris Doctor (J.D.) degrees from Yale Law School. Clinton has been described as a New Democrat. Some of his policies, such as the North American Free Trade Agreement and welfare reform, have been attributed to a centrist Third Way philosophy of governance, while on other issues his stance was left-of-center. Clinton presided over the longest period of peacetime economic expansion in American history. The Congressional Budget Office reported a budget surplus between the years 1998 and 2000, during the last three years of Clinton's presidency. After a failed attempt at health care reform, Republicans won control of the House of Representatives in 1994, for the first time in forty years. Two years later, in 1996, Clinton was re-elected and became the first member of the Democratic Party since Franklin D. Roosevelt to win a second full term as president. Later he was impeached for perjury and obstruction of justice in a scandal involving a White House intern, but was acquitted by the U.S. Senate and served his complete term of office. Clinton left office with the highest end-of-office approval rating of any U.S. president since World War II. Since then, he has been involved in public speaking and humanitarian work. Based on his philanthropic worldview, Clinton created the William J. Clinton Foundation to promote and address international causes such as treatment and prevention of HIV/AIDS and global warming. 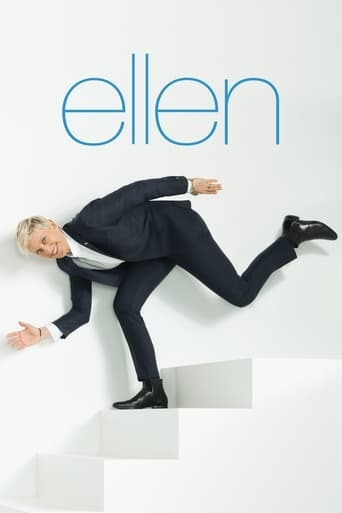 In 2004, he released his autobiography My Life, and was involved in his wife Hillary's 2008 presidential campaign and subsequently in that of President Barack Obama. In 2009, he was named United Nations Special Envoy to Haiti. In the aftermath of the 2010 Haiti earthquake, Clinton teamed with George W. Bush to form the Clinton Bush Haiti Fund. Description above from the Wikipedia article Bill Clinton, licensed under CC-BY-SA, full list of contributors on Wikipedia.